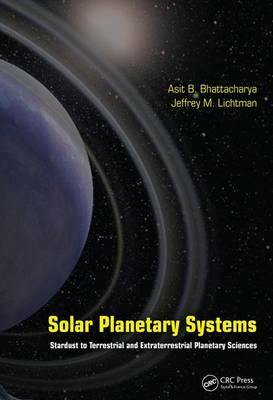 The authors have put forth great efforts in gathering present day knowledge about different objects within our solar system and universe. This book features the most current information on the subject with information acquired from noted scientists in this area. The main objective is to convey the importance of the subject and provide detailed information on the physical makeup of our planetary system and technologies used for research. Information on educational projects has also been included in the Radio Astronomy chapters.This information is a real plus for students and educators considering a career in Planetary Science or for increasing their knowledge about our planetary system.